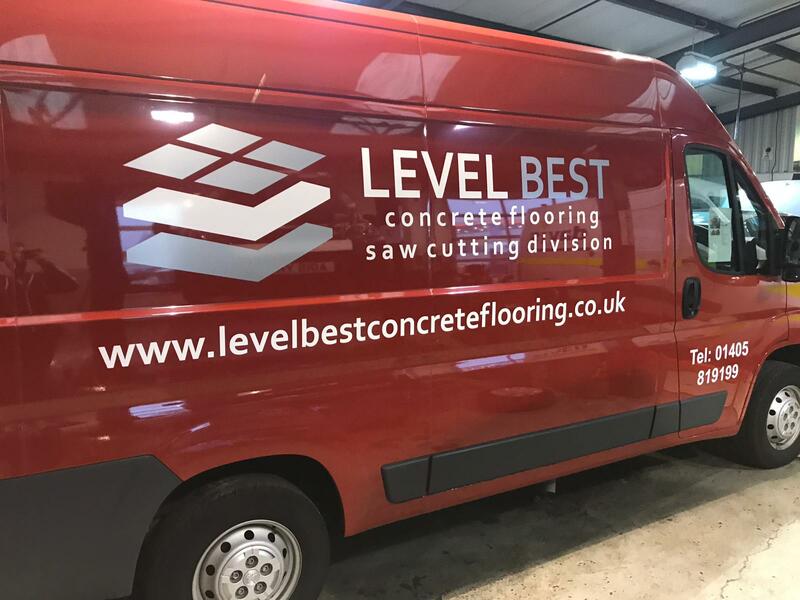 The concrete floor sawing division for Level Best Concrete Flooring has invested in this newly adapted vehicle to improve customer service. 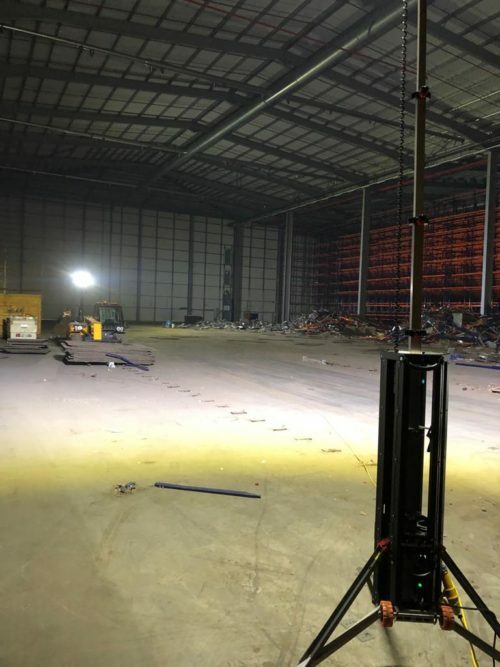 The vehicle has been specifically kitted out with all the necessary requirements the concrete floor sawing team requires. Driver comfort and safety is always paramount to the concrete flooring contractors vehicle purchasing department and logistics manager. Director Jon Wilcox states “we regularly discuss the needs and wants for our operatives as we know happy staff usually means happy customers”. 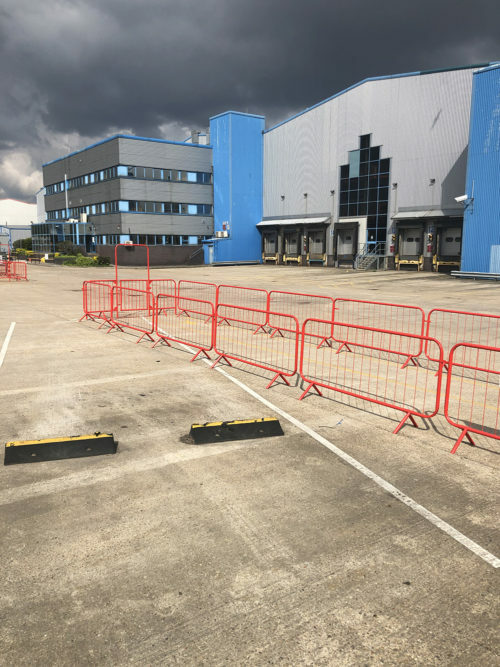 “Our concrete flooring teams are travelling the length and breadth of the country every week and we want both them and the equipment to be safe and sound”, quotes Jon.